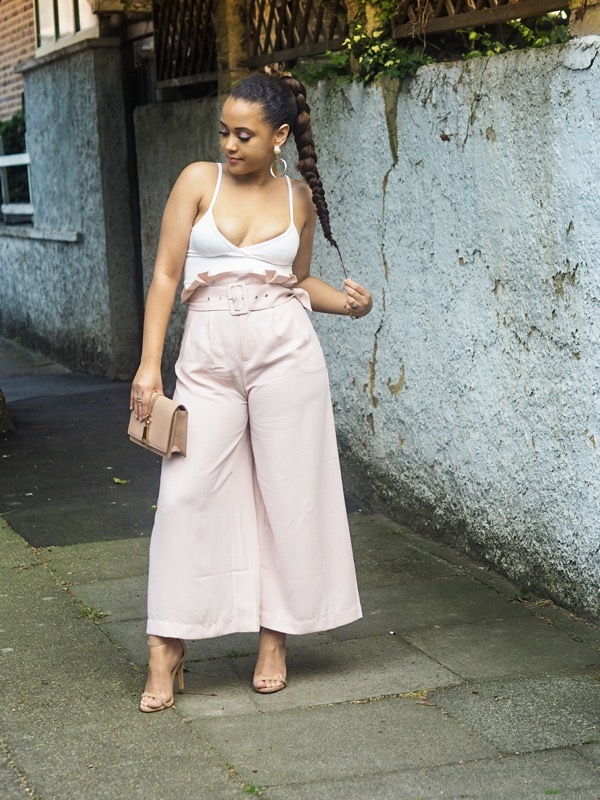 Would you believe that these gorgeous palazzo trousers are from Forever 21!? When I think of Forever 21 I think of clothes catered to teens, I just never really think to shop there. 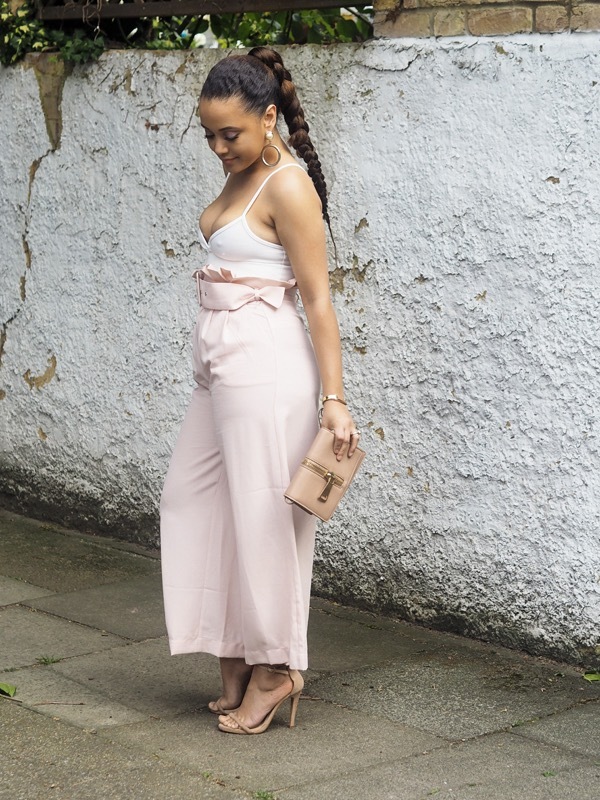 I saw some cute sandals from another blogger that I really liked from Forver21, so I followed her link and browsed the store and I was so surprised at how many nice pieces they had. I ended up buying quite a few items and everything looked even better in person. 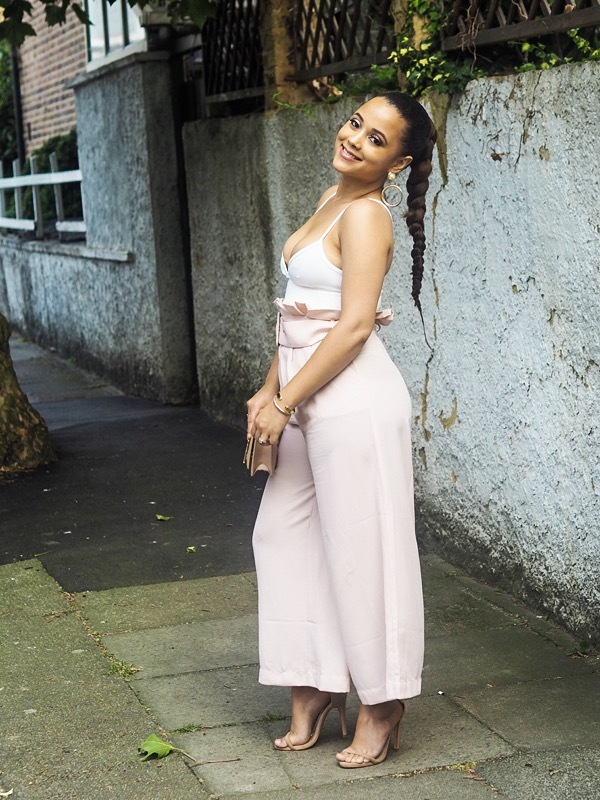 I'm investing in more classic pieces, I think these trousers will definitely stick around in my wardrobe for years to come.